This entry was posted in Picture of the Day and tagged Adventure Cyclist, Bicycling Tourism, Bike commuting, bike touring, E-bike Challenge Minneapolis, e-bike theater, Hicle Inc., Minneapolis Convention Center, Minneapolis MN, mountain biking cargo bike accessories on February 28, 2019 by Russ Lowthian. This entry was posted in News, Picture of the Day, Products, riding tips and tagged Adventure Cyclist, Bicycling Tourism, Bike commuting, bike touring, E-bike Challenge Minneapolis, e-bike theater, Hicle Inc., Minneapolis Convention Center, Minneapolis MN, mountain biking cargo bike accessories on February 27, 2019 by Russ Lowthian. Has the idea of a bicycle with an electric motor, called an e-bike, caught or piqued your interest? If you are a commuter or recreational cyclist looking to extend your range of travel or you are dealing with a disability, you are in luck. Coming March 23–24, 2019 the E-bike Challenge will be in Minneapolis MN. The Challenge will showcase the latest e-bike models with an opportunity to try them out on the shows indoor test track. If the idea of a bicycle with an electric motor piques your curiosity, the E-bike Challenge should be on your calendar. The show is the first e-bike event in the United States of its kind. The E-bike Challenge Minneapolis is a place for consumers to compare and test e-bikes; at the Minneapolis Convention Center. Also called “pedal-assist” bikes, an e-bike has a battery that allows a bicyclist to ride farther—from 50–55 miles—and with greater ease. Some bicycles carry two batteries allowing a reach of up to 70 miles. The bicycle doesn’t do all the work—the rider must pedal for the “assist” to engage, enabling a more leisurely ride. Compare all the latest e-bikes and accessories at the Challenge. 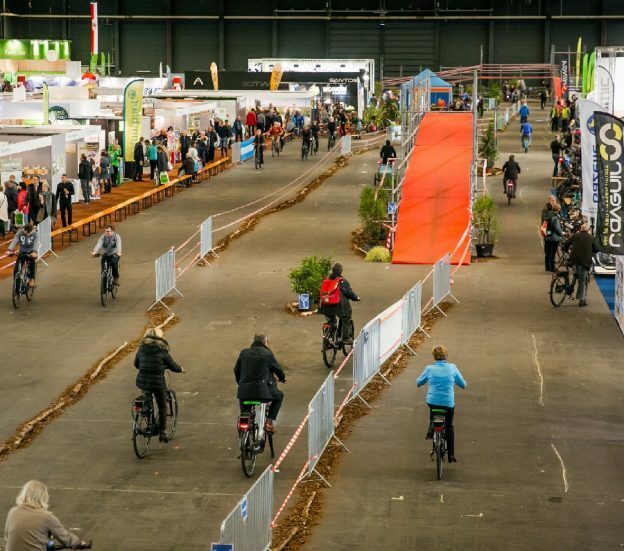 With at least 30 bicycle brands exhibiting, attendees of the Challenge will learn about—and be able to test ride—e-bikes and accessories from a variety of vendors: offering e-bikes for commuting and recreation to e-cargo bikes, e-family bikes, e-trikes. You will even find e-fat-bikes for winter or off-road riding, along with many e-bike accessories. Hicle, Inc., is organizing the E-bike Challenge event. 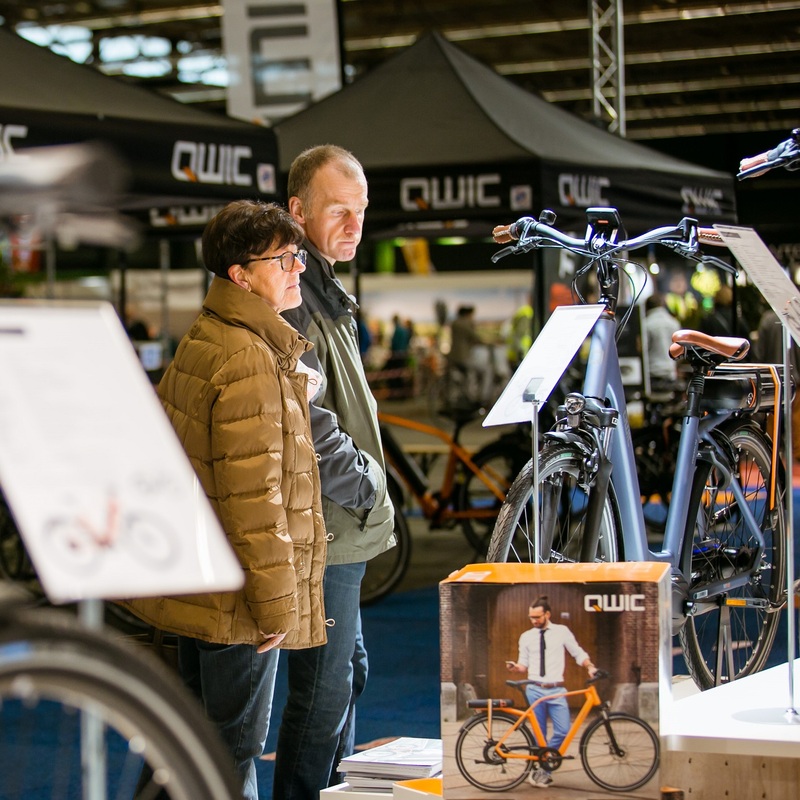 “Hicle” comes from Hi(ke and cy)cle and is dedicated to helping people “hike and cycle in the most comfortable, safe, and clean way possible.” In Europe, the Hicle organization is known for the most significant consumer fair in the world for bicycles and cycling tourism. 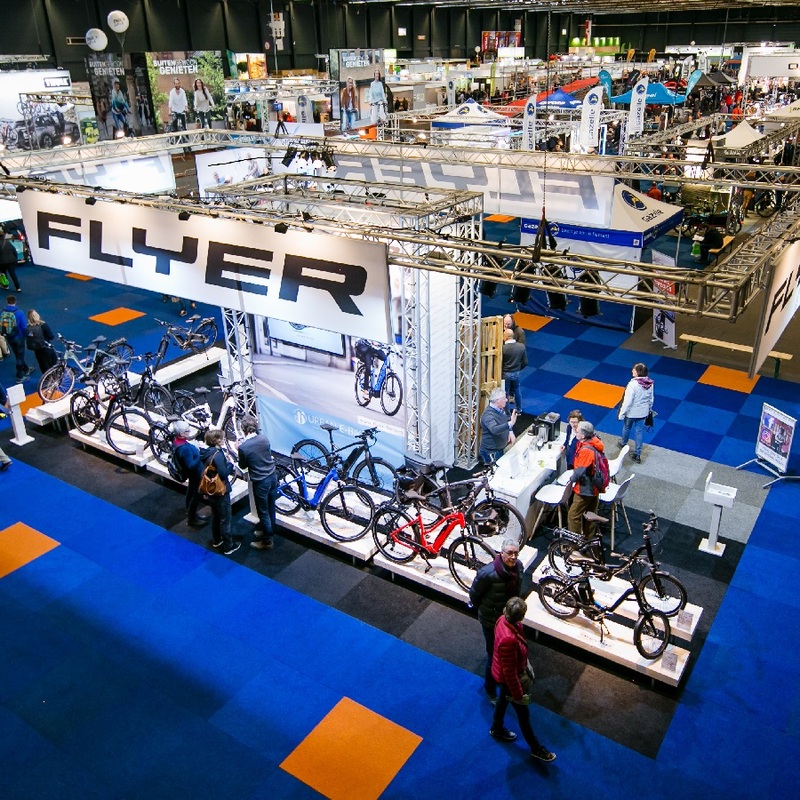 The show will combine both cycling tourism and cycling sports into the venue to give you all the facts. Theo Jorna, the owner of Hicle, has been active in bicycling since the early seventies. Crossing several continents and many countries, over the years, by bicycle to promote improvements in bicycling conditions. He started the Dutch equivalent of the Adventure Cyclist, as well as a magazine for traveling cyclists. Jorna organized his first Bicycling Tourism fair in 1995 and had also organized expos for cycling with children. He recently held an E-bike Challenge in the Netherlands. Combining both cycling tourism and cycling sports that event attracted more than 40,000 guests. Minneapolis has 129-miles of on-street bikeways, with 97 miles of off-street bikeways. 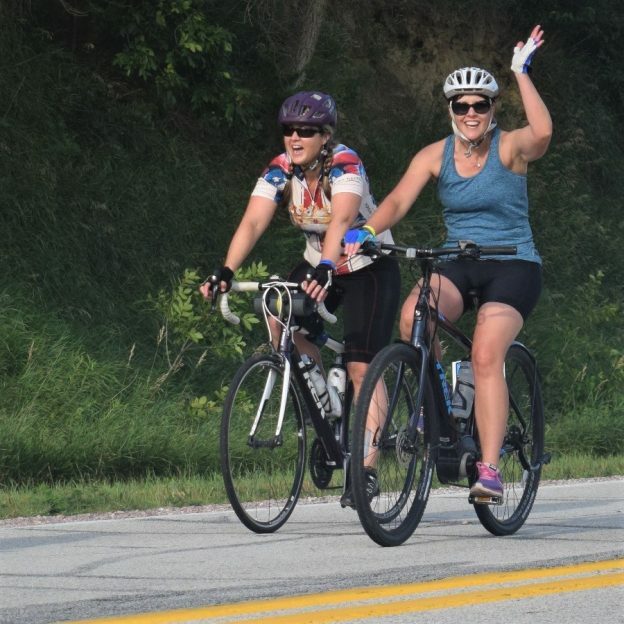 Local interest in cycling for recreation, as well as commuting, continues to rise. The E-bike Challenge will provide hands-on experience for attendees to try out and experience the many types of e-bikes and accessories. 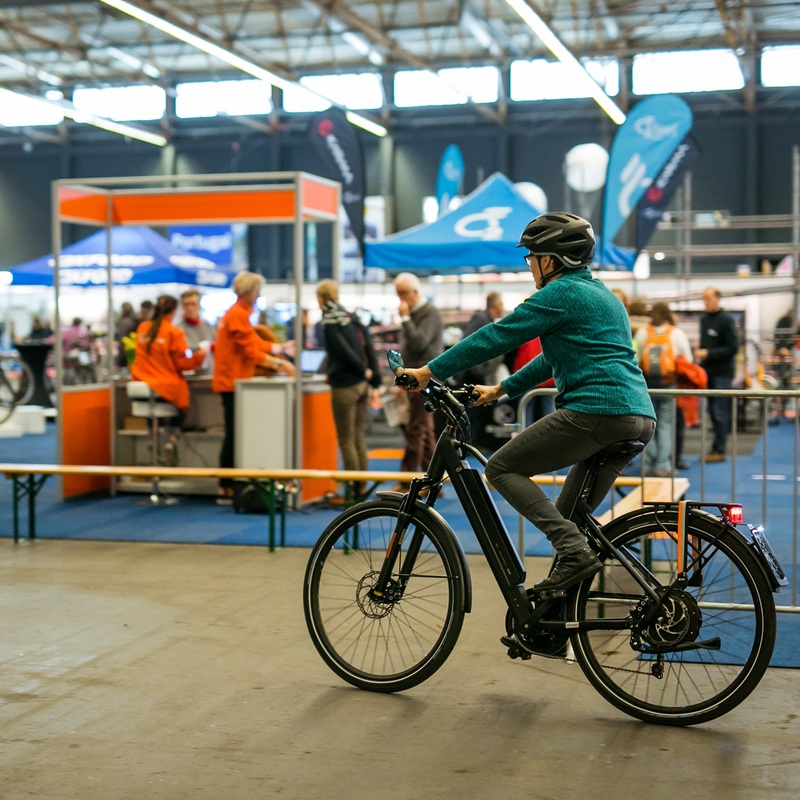 Attendees of the E-bike Challenge can try out e-bikes on an indoor track set up around the venue. The event also features breakout sessions, a kids’ bike test track, an e-bike theater space, fun family activities, and more. 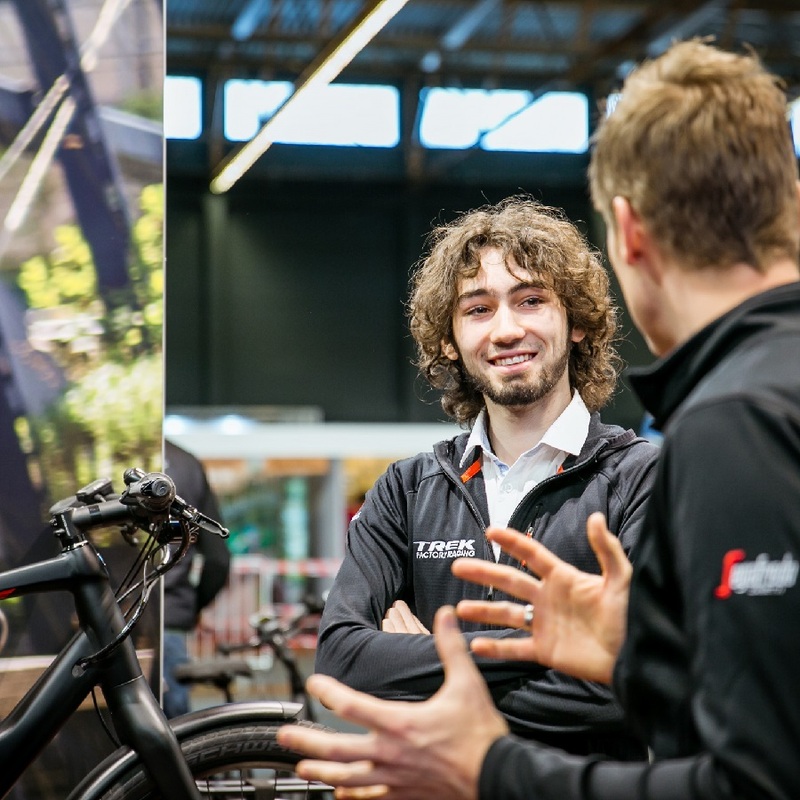 E-bike industry reps will be on hand to answer all your questions. Tickets for the E-bike Challenge are six dollars at the door. When purchased online, in advance, they are four dollars; and children up to 12-years are free. See online, at HaveFunBiking.com, free maps for bike-friendly destinations in the upper Midwest. 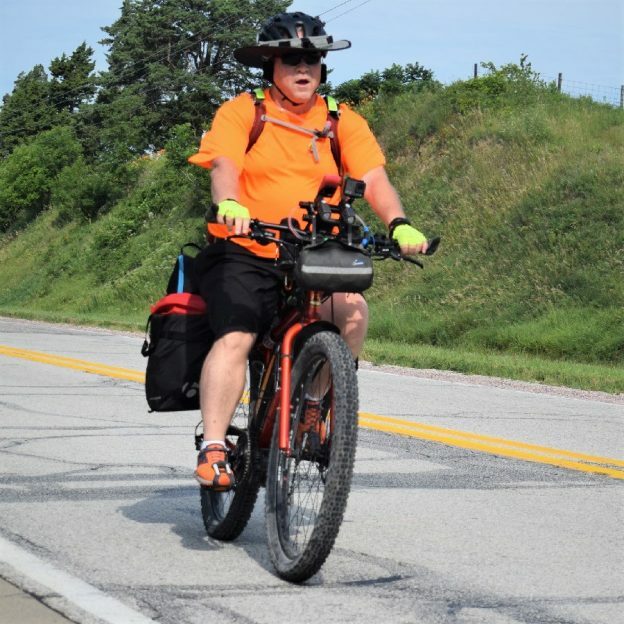 This entry was posted in News and tagged Adventure Cyclist, Bicycling Tourism, Bike commuting, bike touring, E-bike Challenge Minneapolis, e-bike theater, Hicle Inc., Minneapolis Convention Center, Minneapolis MN, mountain biking cargo bike accessories on January 14, 2019 by Russ Lowthian.